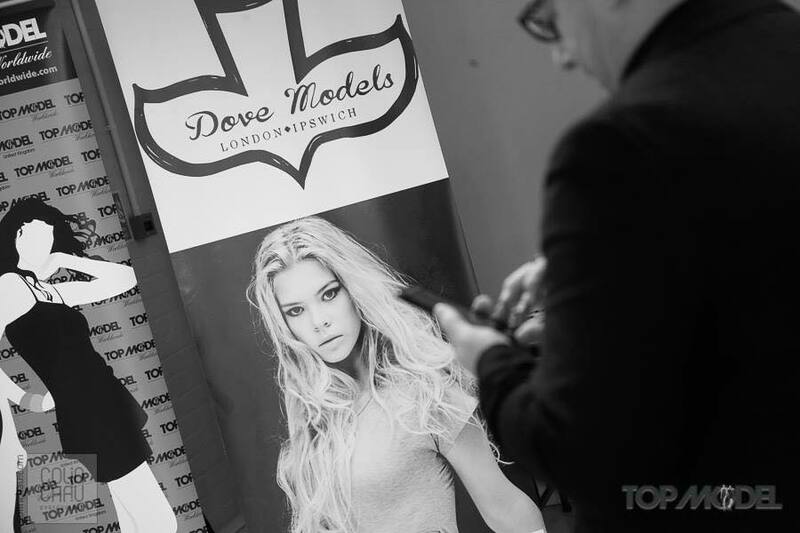 The Truly Marvellous Wedding Fair has teamed up with Vikki of Dove Models on the production of the fashion show. Sum up dove models in three words….? We provide exceptional staff to promote brands, businesses, artists, individuals, sports teams and events. Our ambassadors are carefully selected by the booking team to ensure they best represent you. 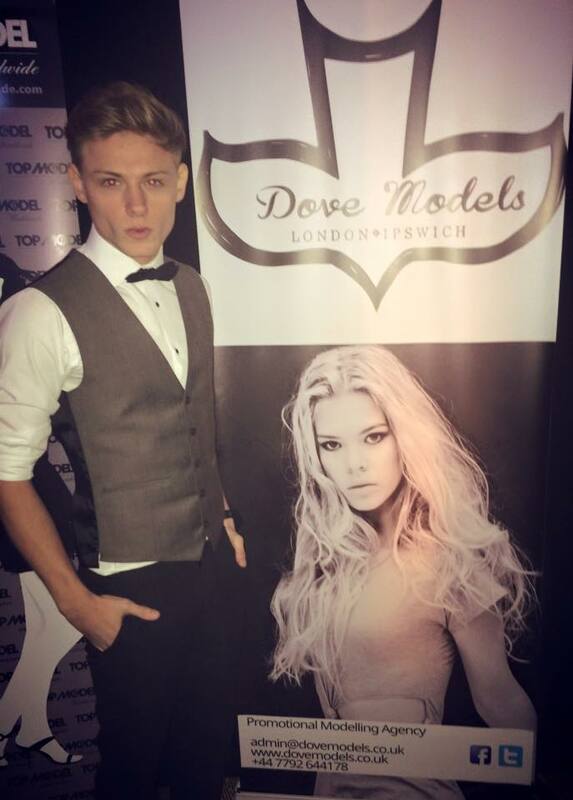 All the Dove Models are presentable punctual and outstanding communicators, and will draw the right kind of attention to your event. 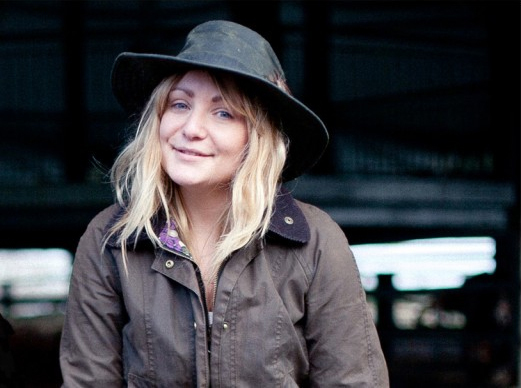 We also offer personalised photo-shoots with award winning LFW make up artists in both Suffolk and London. 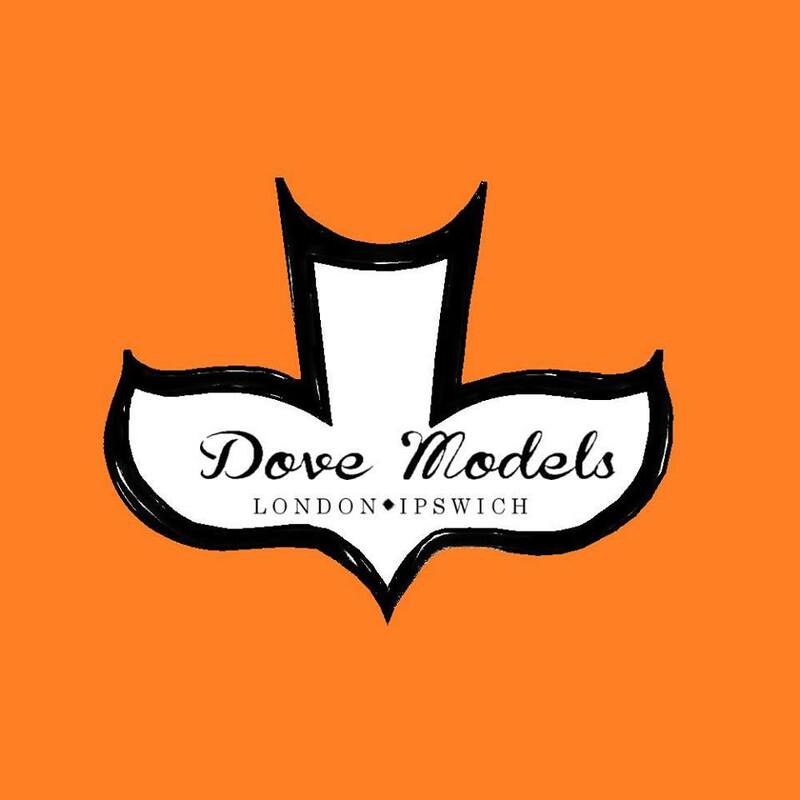 As the official agency for top model uk and top model worldwide we have unrivalled industry experience, your event will be ‘sure to soar’ with Dove Models! What makes dove models Truly Marvellous? We don’t just promote brands and businesses. As a company run by high academic achievers we support and promote education and being positive role models for youngsters in the Suffolk area by offering self confidence classes, work experience and career advice on our ‘not just a pretty face’ programme. What is your wedding advice to couples? “Those that truly love have roots that grow toward each other underground, and when all the pretty blossom have fallen from their branches, they find that they are one tree and not two” – Louis de Bernieres. Enjoying a quiet coffee overlooking Thorpeness mere at sunset.